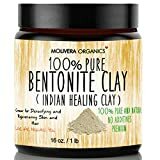 The perfect oil blend to help you get a good night's sleep. 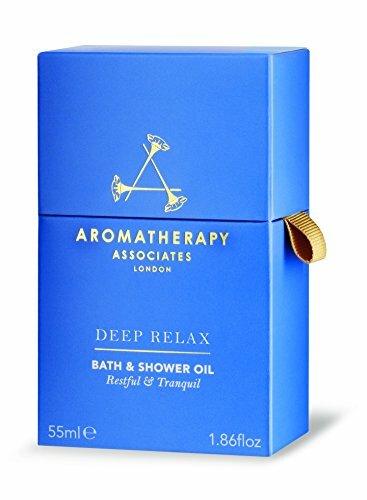 Aromatherapy Associates De-Stress Muscle Gel-5.1 oz. 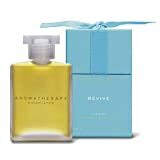 Aromatherapy Associates Revive Evening Bath & Shower Oil-1.86 oz.